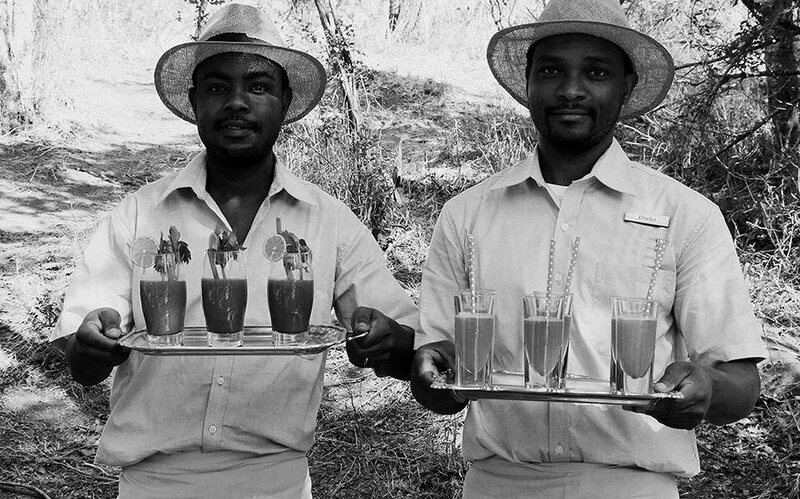 new healthy food and eating experiences in the African bush. Foodservice & experience consultant, passionate about creating new healthy food and eating experiences in the African bush. Sheila has all the certificates and experience of a fully qualified Silwood Chef. However few Cordon Bleu Chefs can do what Sheila can do. Some chefs love the excitement of a kitchen pass or the precision of a perfectly julienned carrot. Some chefs will spend an hour balancing a pea on a deep fried noodle! Sheila won’t. For Sheila food is an experience. An experience to be enjoyed and shared. 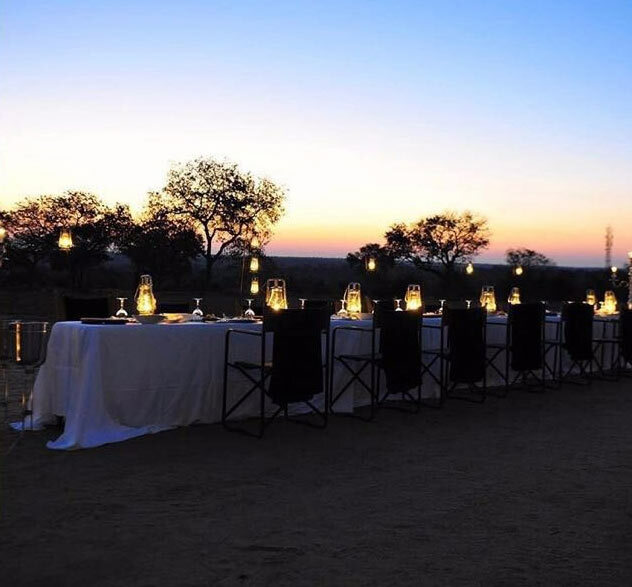 If you are looking for someone to train your team to create a Bush Dinner in a clearing, a bush breakfast for two accessed by a Canoe, your breakfast, your lunch menu or even just revamp your game drive snacks. Then speak to Sheila. Experienced at working with local staff, Sheila has a ‘can do’ attitude that is as contagious as it is effective. With her grounding as Head Chef at Londolozi for 4 years and running her own catering company in Cape Town for 20 years, Sheila has overhauled menus and food at many lodges including Londolozi, Chitwa Chitwa, Royal Chundu and most recently Kings Camp and Ulusaba. Sheila enrols at Silwood Kitchen for 3 year Cordon Bleu cooking course. 3rd year internship starts at Londolozi Private Game Reserve and marks the beginning of Sheila’s love affair with the bush. Sheila graduates from Silwood with flying colours and returns to Londolozi as a junior chef. Sheila appointed Head Chef at Londolozi Private Game Reserve. Sheila travels to Australia and does a food styling course with Donna Hay. Sheila returns to Cape Town and gets a job with Flower Walker. Sheila starts lecturing at Silwood Kitchen. Sheila works as head chef at the five star Cape Grace Hotel. Sheila decides to launch her own catering company called Pomegranate Food. Sheila starts consulting for Manna Bay and Rhino Africa. Sheila returns to Londolozi Private Game Reserve as a consultant. Sheila starts consulting for Londolozi, Chitwa Chitwa and Royal Chundu. Sheila consults for Londolozi, Kings Camp and Ulusaba. Sheila consults for More Group at Marataba and Madikwe as well as the opening of Stanley and Livingstone boutique hotel in Victoria Falls. Among others, Sheila works with the following clients. Among others, Sheila has worked with the following clients.